Rejoice Anime Fans in general and One Piece Fans in particular. 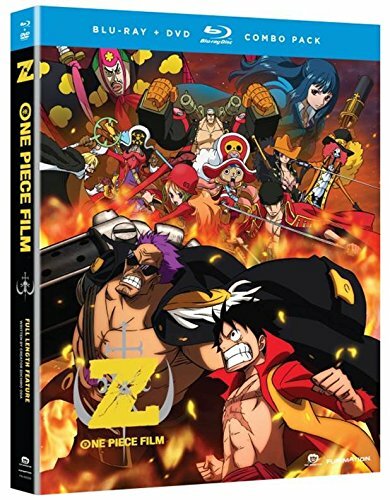 The Long awaited full length anime movie based on one piece anime series is now available. And judging from early reviews it is a blast. So what are you waiting for! !